A research team from Johns Hopkins University are investigating the properties of magic mushrooms which, if successful, could lead to it being reclassified as a schedule IV drug. After years of testing, researchers at Johns Hopkins University believe that magic mushrooms should no longer be categorized as a schedule I drug. Magic mushrooms and humans have a long history. There is evidence dating back as far as 9,000 B.C that humans have been enjoying the effects of the psychoactive chemical psilocybin for both medicinal and recreational purposes. Throughout the ancient and medieval period, magic mushrooms were used by doctors, priests, and the nobility to alter the state of mind of an individual for many different reasons. In the modern world, magic mushrooms have seen a revival in use since the psychedelic movement of the 1960s and 70s and, due to their negative connotation for causing psychotic breaks, have been made illegal in most developed nations. Magic mushrooms were and are strongly targeted by the U.S government in their ongoing War on Drugs. Possession of any substance containing psilocybin can lead to up to a year in prison and a fine of up to $100,000. Magic mushrooms and the psychoactive chemical psilocybin are often painted as extremely potent drugs which can lead to mental breakdowns, physical harm, and even suicide. 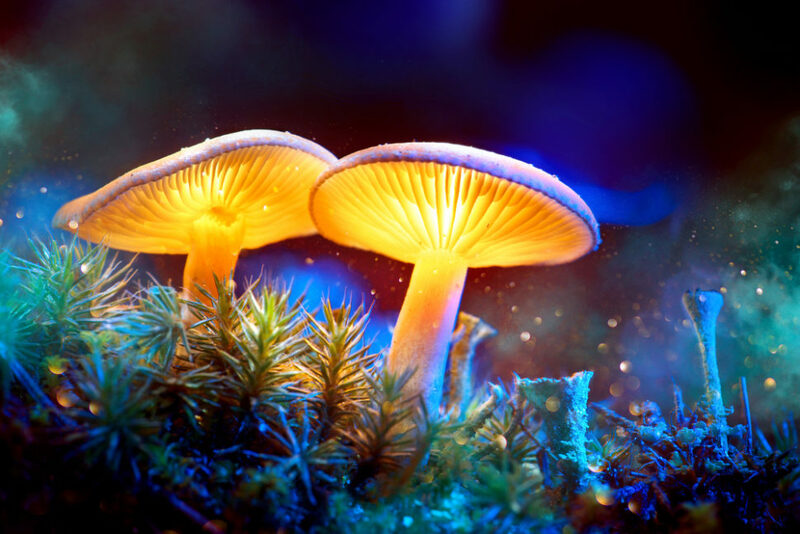 However, although there are plenty of cases of negative effects of the drug, researchers are beginning to discover that psilocybin can be used in controlled environments to aid in a large number of conditions from clinical depression to quitting smoking. Researchers at Johns Hopkins University are currently investigating the properties and effects of ingesting psilocybin and have produced a number of promising results in relation to the drug’s use. Reports and studies have long claimed that the drug can be effective at curing depression and other mental illnesses when used in a controlled setting. Now, Johns Hopkins researchers are planning on completing phase III clinical trials on psilocybin in order to fully understand how the drug works and its side effects. If the drug is found to be beneficial for certain conditions such as curing depression, the researchers will advise the U.S government to reclassify psilocybin as a schedule IV drug — the same level as prescribed sleeping pills. The researchers have already shown magic mushrooms to have little chance of abuse in both human and animal studies. Rats given samples of the drug did not develop addictive tendencies as they did with other substances such as alcohol and cocaine. The team also showed that the risk of using the drug in controlled environments is minimal, with psilocybin having no known overdose level. If rescheduled, the drug would most likely be used in a similar fashion to how an anesthesiologist administers a drug in a controlled and clinical setting. The results of the tests so far are promising, with magic mushrooms being seen as a possible future cure for a number of conditions including anxiety disorder, a condition which affects nearly a fifth of the U.S population. Magic Mushrooms are also not the only schedule I drug that is being reconsidered due to its possible medical benefits. MDMA, a drug known for its uplifting effects, is currently being tested by researchers to investigate its possibility in aiding patients suffering from PTSD. You can find the full study of this trial in the journal Neuropharmacology. Are there any other schedule I drugs that you believe should be reconsidered as beneficial? 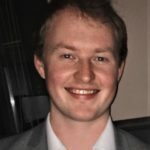 Let Lewis Mc Cahill know how much you appreciate this article by clicking the heart icon and by sharing this article on social media. Lead Editor of Edgy.app, Lewis is a long time lover of all things written. He covers the biggest stories on AI, SEO, and how our world is changing for the better.